Visual Composer has been around for quite some time, but you might have noticed that you do not see the new name around anymore. So what happened to the Visual Composer Page Builder? There have been some significant changes lately that have left many of our users quite confused – and rightfully so. You might have noticed two new names; WP Bakery and Visual Composer Website Builder. But where did the Visual Composer Page Builder go? The truth is it didn’t go anywhere. It simply went and got a new name. However, before we start explaining how the VC Page Builder got a new name all of the sudden, we want to apologize to everyone who ended up confused about Visual Composer. We are sorry we didn’t explain earlier what was happening behind these confusing changes. Hopefully, this detailed post will clear some light on the situation. Visual Composer Page Builder was the name you saw bundled with all of the popular WP themes. That being said, it made no sense for us to change its name. But the truth is that we didn’t have a choice. Back when Visual Composer Page Builder was still called this way, we started developing a new product – Visual Composer Website Builder. For the record, this new product was never meant to be an upgrade or a premium version of the VC Page Builder. It was designed from the get-go to be an entirely new tool with lots of new features and options. We decided to create the VC Website Builder so users can build an entire website from scratch quickly and easily. However, with all the features we had in mind for this new product, we knew that we needed to adjust the development financing. Our first product, Visual Composer Page Builder, was always an Envato-exclusive product with a lifetime license. Our new product, however, needed a yearly license model in order to support the high development costs. And that meant we had to sell it outside this marketplace. And that’s where all our problems started. You see, while planning the entire process, we overlooked one crucial detail. According to our contract with the marketplace, we were not allowed to sell another product under the name of Visual Composer outside their platform. That meant we only had 2 options: We could either change the name of our first product that we were selling on this platform, or we could adjust the new product to fit a lifetime license. It was not an easy decision to make because both options had a big downside. However, after careful consideration, we decided not to compromise the features and quality of our new product. And that is how Visual Composer Page Builder got a new name: WP Bakery. Unfortunately, we were so busy with all these unplanned changes that we missed another crucial thing. Instead of explaining to everyone what was happening, we focused on developing our new product, Visual Composer Website Builder, without notifying our users and long-term partners about the changes we’d made. We never explained properly that WP Bakery was, in fact, the Visual Composer Page Builder under a new name. So, naturally, people had a hard time figuring out which was our old products and which was our new one. 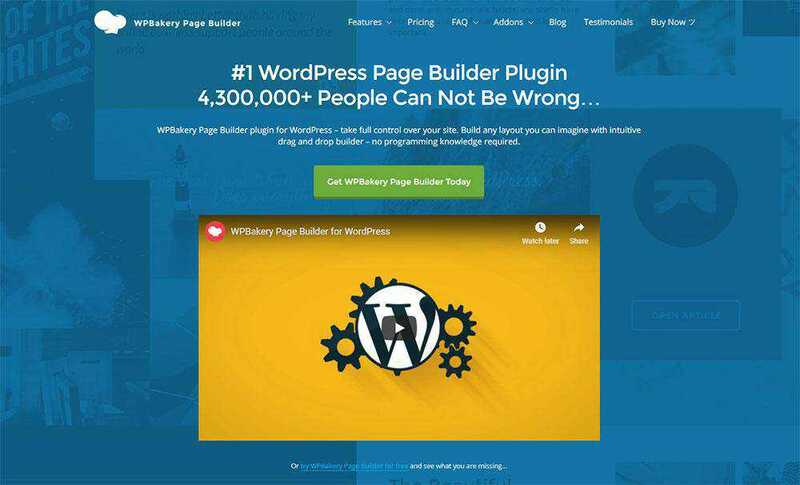 Some thought WP Bakery was a new plugin, while others thought our new product, Visual Composer Website Builder, was a rebranding of the Page Builder. So we want to take the time now to explain what each of these two products does and the difference between the two. Like explained previously, WP Bakery is just the new name of an old product – Visual Composer Page Builder. All of the features you know and love remained the same. 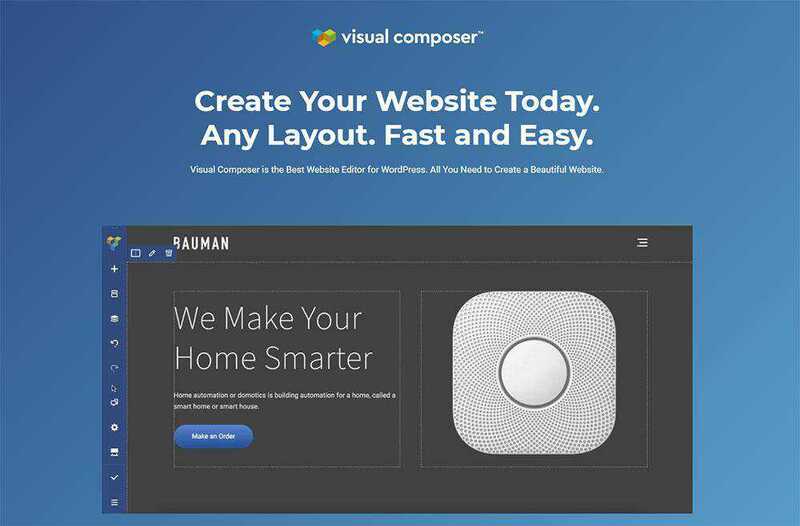 Visual Composer Website Builder is our new product for website building with drag-and-drop features. It is effortless and it comes in both free and premium versions. With VC Website Builder, you get hundreds of ready-to-use content elements that will help you build the website you have always imagined. 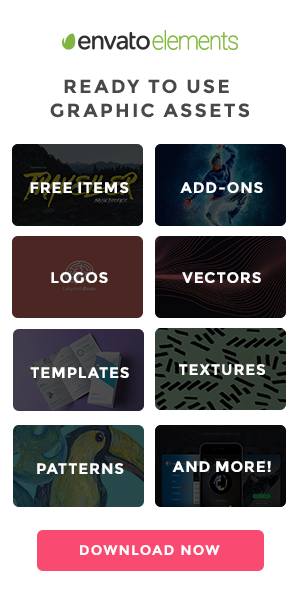 You can see all the changes instantly thanks to the drag-and-drop features. Page editing can be done in the tree view or frontend editor. 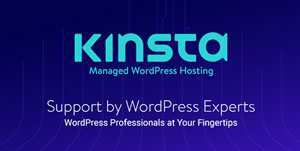 On top of that, you can choose from a number of WP templates and themes – including your existing theme. You can acquire useful add-ons from third-party developers or download them directly from the dedicated cloud-based Hub. One of the best features of the premium version is the header, footer, and sidebar editor which makes the entire process a lot faster and easier. Are VC Page Builder and VC Website Builder the same thing? No, as explained previously, they are two entirely different products. VC Page Builder is now named WP Bakery. It is used for content editing, while our new product – VC Website Builder – can be used to build an entire website. 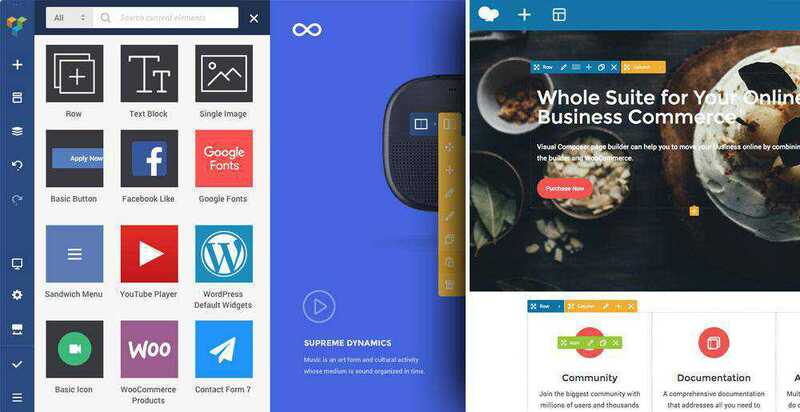 What is the difference between WP Bakery and VC Website Builder? There are many differences between the two products. Apart from serving different purposes, Visual Composer Website Builder was built from scratch with React.js and it does not use any WordPress shortcodes. WP Bakery, on the other hand, is shortcode-based. Visual Composer Website Builder was built to best meet the needs of your users, and we used their feedback in developing this tool. You can disable the plugin at any given moment without creating a mess. Are we still working on improving WP Bakery? Absolutely! WP Bakery is still very important to us and the fact that we have developed a new product does not mean we have given up on the old one. We are working equally hard on improving both of them and providing the best user experience possible. Thank you for reading our brief explanation and apology. If you have any additional questions, feel free to leave a comment and we will get back to you with a detailed answer as soon as possible.